As the end of the year draws near, so does another mentoring scheme of which I have been very proud to be involved in. 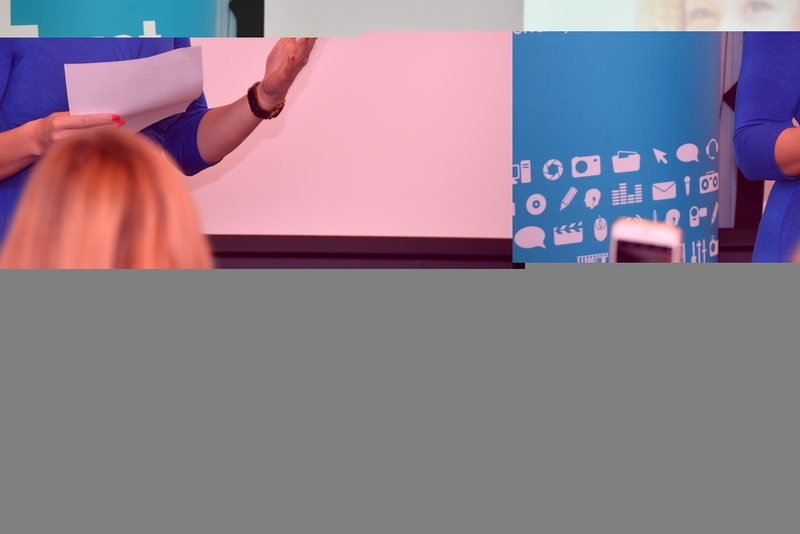 The Creativity Works Mentoring scheme ran by the Media Trust is an intense 6 week scheme where you give an hour of your time, face to face, in addition to calls and emails to guide a young person at the very early stages of their career in the media industry. You are unique. There is only one you in the entire universe and only ever will be. Your life experience and the skills you acquire as you travel this crazy adventure called Life, will be completely different from the next person next to you and so, let’s just stop for a moment and think about that. Think of the wisdom you could share, by passing it on to someone else, helping them to navigate their life journey and hopefully avoid some of the pitfalls that you have experienced. Think of the creative sparks that you could ignite by encouraging someone to believe in themselves and reassure them that their dreams aren’t too big. Think of the positive energy you could spread by tapping in to your networks and creating opportunities for new connections to be made. And here’s the best part, by sharing your knowledge, you’ll not only learn, but you’ll grow and you’ll be inspired too. Because everyone you meet has something unique to share with you too. So when I first met Janay…. I knew straight off the bat that she was tenacious, organised and punctual – all skills that you want in someone when they first start out in their career. We clicked straight away, she shared her goals, hopes and dreams with me and while I explained, we might not be able to achieve everything. We set out a plan to put things in place to try and make some of them happen. It was of no surprise to me that within days, opportunities started to open up for Janay as she reached out to execs at Viacom, she even got an email from the CEO of Done & Dusted!! 10 gold stars for effort there! She bagged herself an interview at the BBC for Radio 2 as well as a role as Social Media Coordinator at the MOBO Awards because Janay is driven, articulate and positive. 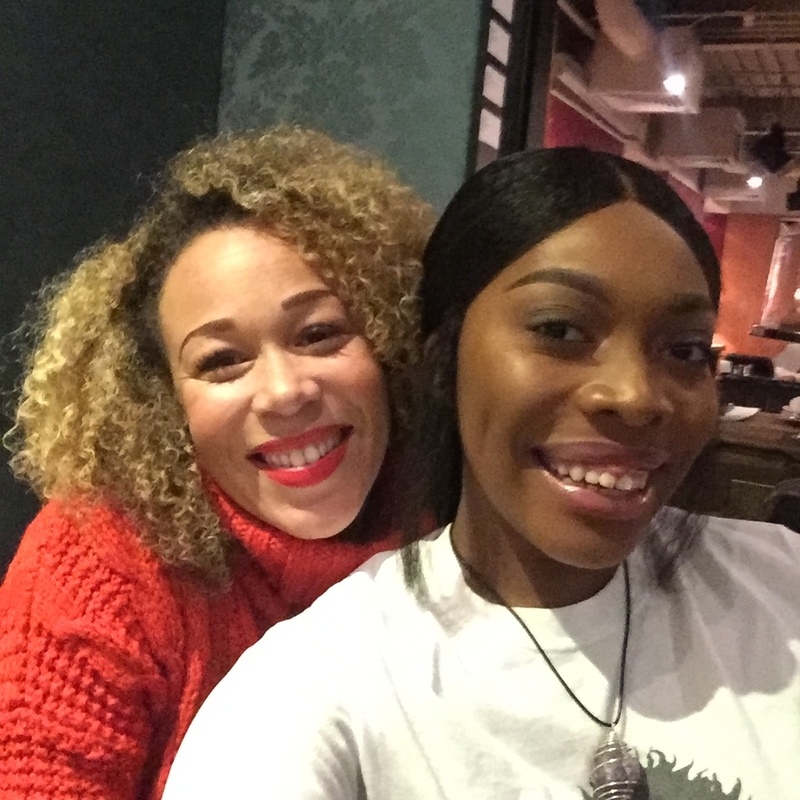 It’s been great to see Janay work at live events such as the MOBO Awards because I know just how much she wanted it and to have her shadow me on the red carpet at the Women in Film & TV Awards and at the Royal Television Society’s Futures Christmas Quiz felt great. Because you see, Janay is a perfect example of if you work hard, stay positive and listen. Doors will open up to you and even new opportunities that weren’t part of your original plan will too. So I’d like to thank the Media Trust for this opportunity, I’ve loved every moment of mentoring Janay. And I expect to see her achieve huge things going forward, my only ask would be that she now makes the time to mentor someone too, as we all have a responsibility to pay it forward.